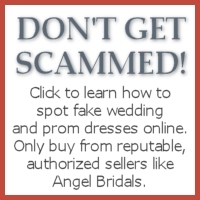 Angel Bridals | Let Us Watch Over Your Special Day! Let Us Watch Over Your Special Day! 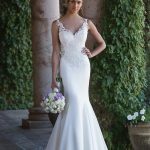 Angel Bridals is proud to introduce the Sincerity collection! 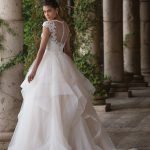 Award-winning designer Justin Alexander has created a beautiful line of romantic and traditional wedding dresses designed for the bride seeking the perfect fairytale dress. Visit our store to see the breathtaking dresses for yourself! 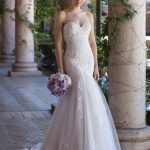 Why should you visit Angel Bridals first? 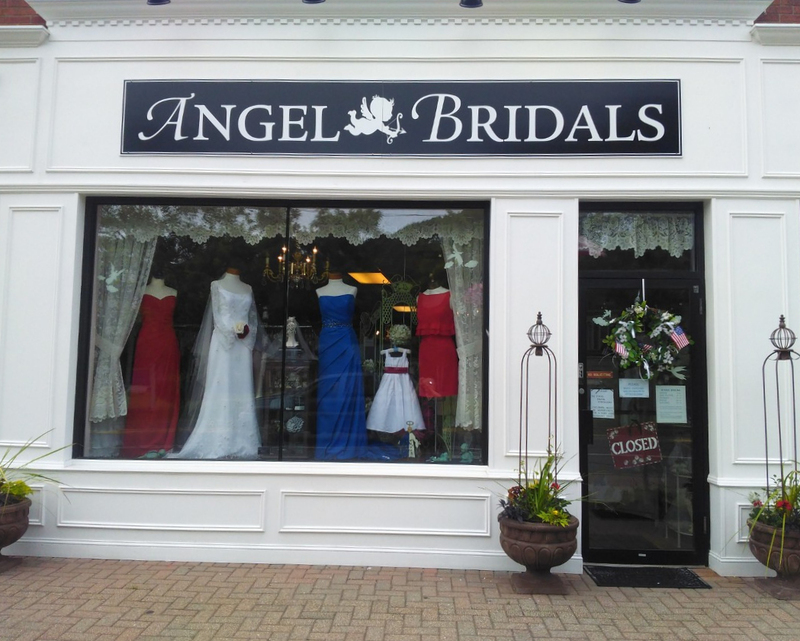 Angel Bridals, founded in 1989, provides not only a large selection of unique and couture bridal gowns in sizes 2 to 32, but a full line of bridesmaids, mothers, First Communion, Christening, and formal dresses. 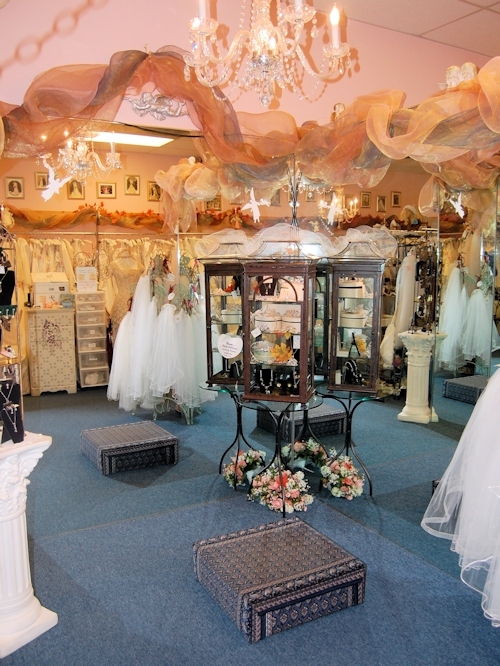 The store also carries custom headpieces, jewelry collections, undergarments, gifts and shower rentals, and offers expert alterations, gown restoration, and customization (also available for dresses not purchased at Angel Bridals). The owners and experienced staff are always available to personally help every bride create the wedding of her dreams. Let us watch over your special day! The best-kept secret on Long Island—We’re worth the trip! Like an angel on your shoulder, we’ll take care of you!